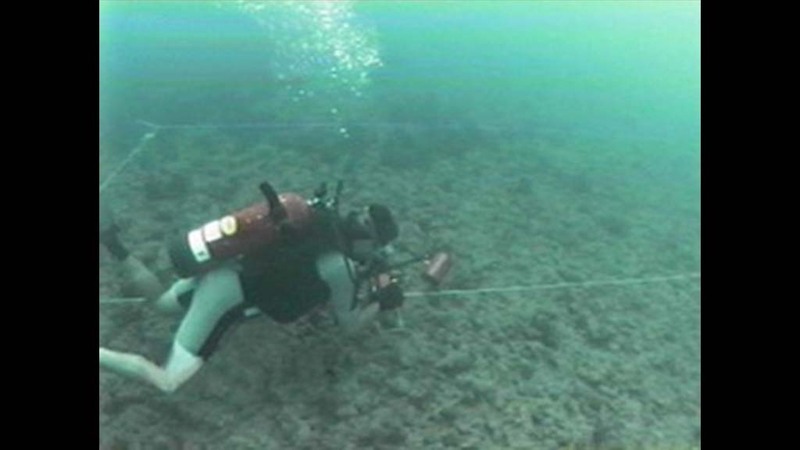 OSI often utilizes ROV underwater videography in concert with a variety of remote sensing and real-time data collection techniques. 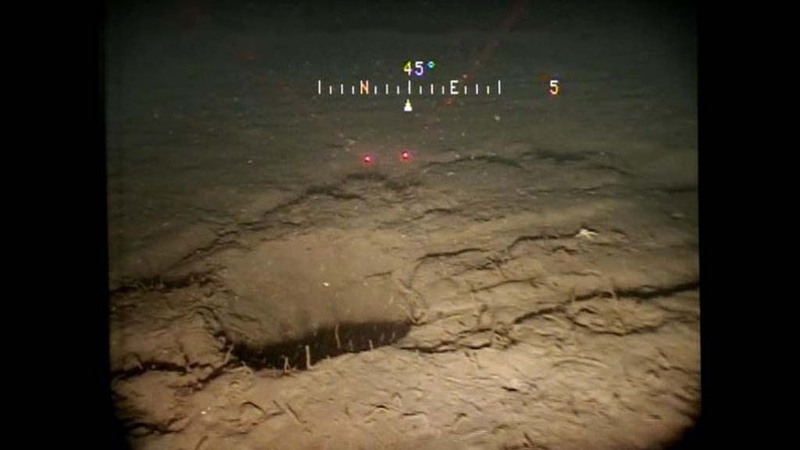 These techniques include side scan sonar mapping, benthic sediment grabs, and diver quadrat surveys to document benthic habitat of discrete sites as well as proposed pipeline/cable routes. Benthic studies typically document the habitat as well as the biological community assemblages present within each habitat unit. Divers and/or ROV position is often accomplished by employing a precision Ultra Short Base Line (USBL) acoustic tracking system interfaced with precision GNSS, motion, and heading sensors. Pipeline route habitat inspection reveals hole from prior route centerline geotechnical core. 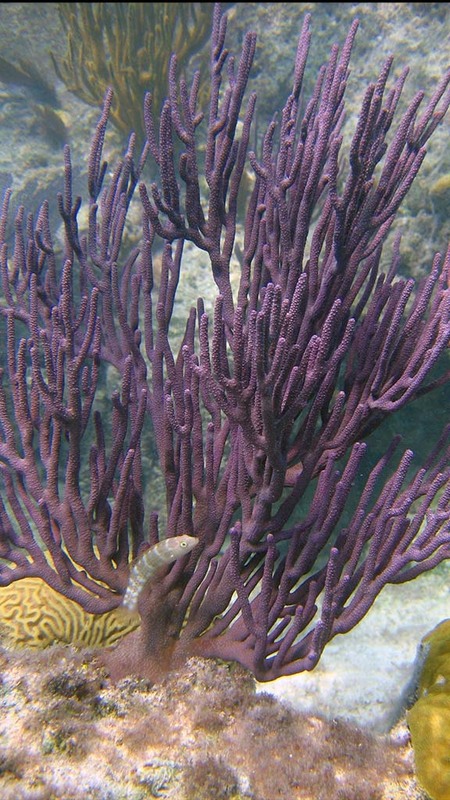 The habitat inspection assignment that everyone wants...Bermuda.